What’s next, and how do we get there? It’s a question that organizations around the world all grapple with. If you’re looking to move beyond the status quo, solve a complex problem, or redefine your role in an industry — or even reshape the industry itself — Cecily can help. 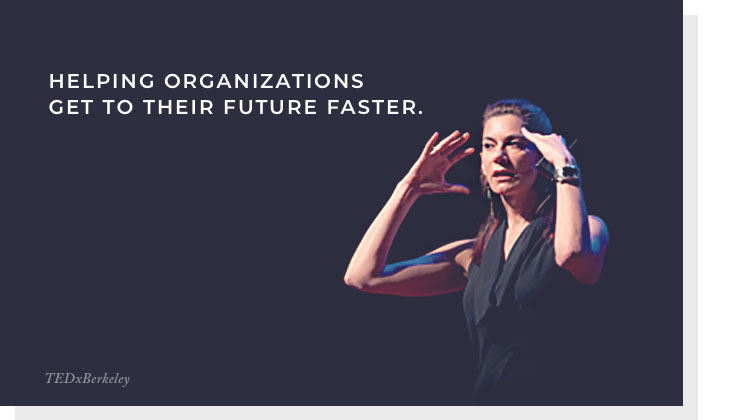 Named one of the “World’s Top Female Futurists,” she has a proven practical approach for helping companies identify and act on their best opportunities for change and growth.